At least one free agent all-star will be returning to the Twins roster next year: Kenny Chesney has been signed for another Target Field concert on July 12 with a second heavy-hitting country music act for support, the Zac Brown Band. Chesney inaugurated Target Field as a music venue this past July with Tim McGraw, and the musicians, fans and Twins representatives alike considered the sold-out show a home-run. "Two songs into my show last [summer], I realized I was going to come back," Chesney says in a promotional audio clip posted on the Twins' website (and re-posted below). "It's a beautiful stadium, and it was just a special night in Minneapolis." Tickets will be sold exclusively online at www.twinsbaseball.com/concerts starting Dec. 7 at 10 a.m. at prices yet to be announced. They will probably be close to the $29-$298 range charged for the “Brothers of the Sun” pairing with McGraw this past summer. Twins season ticket holders will receive emails about a pre-sale offer for the concert, which will begin Dec. 4. The concert will once include a “Sand Bar” area on the field close to the stage, tickets for which will be sold through even pricier VIP packages. 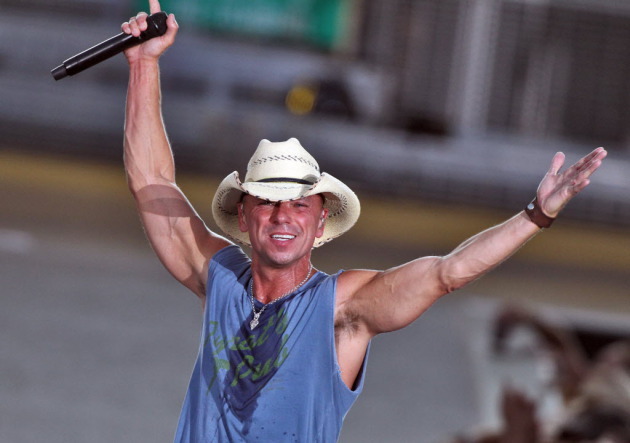 Next summer’s outing is being dubbed the “No Shoes Nation” tour, after Chesney’s anthem “No Shoes, No Shirt, No Problem,” and it promises to be extra-rowdy given the party-centric stage persona of both Chesney and Brown. 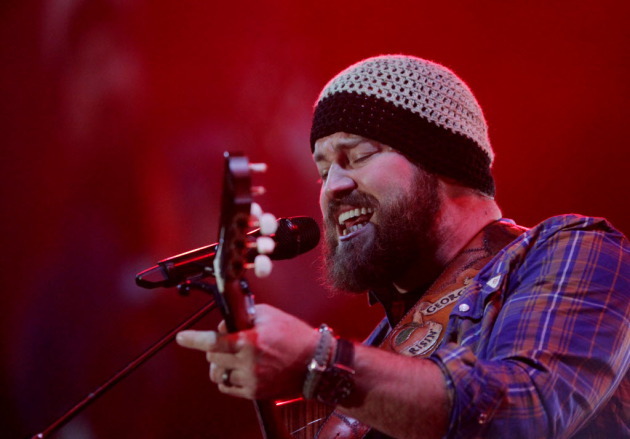 The Zac Brown Band just so happens to be performing a block away from Target Field at Target Center this Saturday, tickets for which are still available but selling well. Brown's band is actually a fill-in for another hot young country act, Eric Church, who is opening most of Chesney's 17 stadium dates next summer but had a scheduling conflict with the Minneapolis date. Minnesota and Wisconsin fans hoping to catch Church instead and/or get an early jump on the summer tour could also catch one of Chesney's first stadium dates at Miller Park in Milwaukee on May 18. Tickets for Milwaukee also go on sale Dec. 7. Country music isn't all that Target Field reps are looking at in concerts. They also talked with Paul McCartney’s and Bruce Springsteen’s people about having those superstars perform there in the ballpark’s first three years. Chesney is still a coup for the Twins, though, given his continued ranking as the top-drawing live act in country music, plus his fans’ penchant for buying a lot of alcohol at the shows -- which is a big part of the Twins’ revenue off concerts. Target Field's lawn crew should have plenty of time tending to their precious grass before and after the concert this time around. The Twins will be in New York taking on the Yankees the night of July 12, finishing up a 10-game road trip, and then they go on break around the All-Star Game immediately after the concert. "We're super excited again," said Smith, who believes Chesney himself is also thrilled to return. "In his post-tour tour with his people last summer about where to go next summer, [Chesney] apprently told them right away, 'I want to go back to Target Field.' "